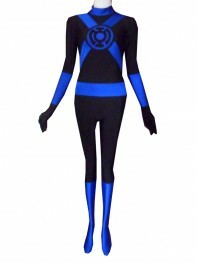 Red Lantern Supergirl DyeSub Printing Cosplay Costume1) Printed on 4-way stretch spandex.2) Permanen..
Blue Lantern Corps 3D Printed Blue Lantern Costume No Eyemask1) Printed on 4-way stretch spandex.2) ..
Red Lantern Corps 3D Printed Red Lantern Costume No Eyemask1) Printed on 4-way stretch spandex.2) Pe..
Blue Lantern Spiderman Costume Hybrid Spidey Cosplay Suit 1) Printed on 4-way stretch spande..
We recommend the following products related to this costume: 2) Eyesmask is included. 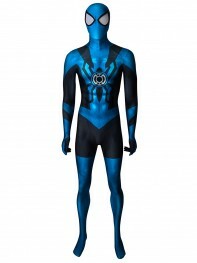 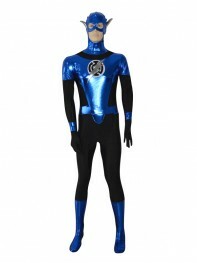 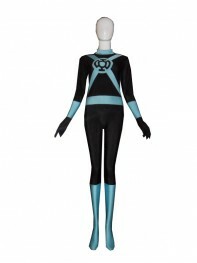 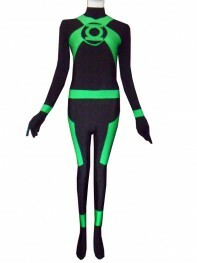 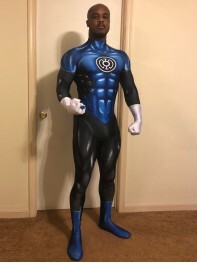 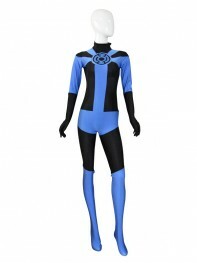 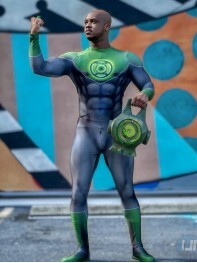 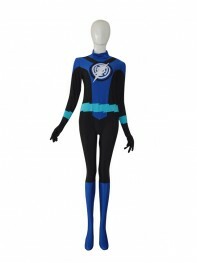 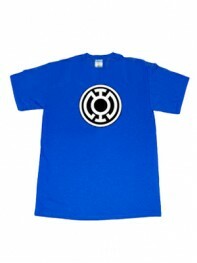 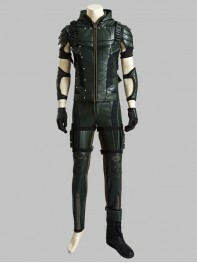 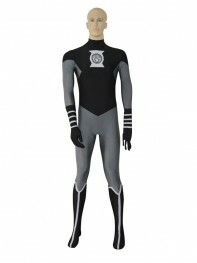 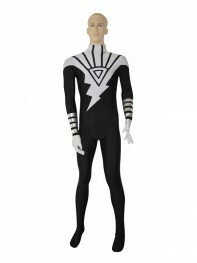 3..
Spiderman Costume Blue Lantern Spiderman Cosplay Costume1) Printed on 4-way stretch spandex.2) Perma..
2016 New Style Green Lantern Short Sleeves Superhero Costume Color: Black & Deep Green &..
Army Green & Black Green Lantern Superhero Costume Color: White & Army Green & Bl..
DC Comics Green Lantern Spandex Superhero Costume Color: White & Green & Black Pa..
DC Comics Green Lantern Spandex Superhero Costume Color: White & Green & Black Patte..
DC Comics Green Lantern Costume Color: White & Green & Black Pattern: No Fabric:..
DC Universe Superhero Green Lantern Spandex Superhero Costume Color: Black & Green Fab..
Yellow Lantern Sinestro Corps Superhero Costume Tee Quick Dry Sports Size (Men's): &..
Green Lantern Spandex/Lycra Superhero Costume Color: White & Green & Black Patter..
Green Lantern Power Ring Alloy Material Material: Alloy Diameter: 3/4" (2cm) Processing ..
Fullbody Green Lantern Shiny Metallic Superhero Costume Color: Green & Black & Silver..
2015 Blue Lantern Crops Superhero Costume Color: Black & Blue Pattern: No Fabric: Sp..
2015 Deep Green Lantern Custom Superhero Costume Color: Black & Deep Green Pattern: No..
Black Lantern Corps DC Comics Custom Superhero Costume Color:Black & White Pattern: No..
Black Lantern Crops Spandex Superhero Costume Color: Black & Grey Pattern: No Fabric..
Blue Lantern Corps Blue Lantern Superhero Costume Color: Black & Blue Pattern: No Fa..
Blue Lantern Crops Custom Superhero Costume Color: Blue & Black Fabric: Spandex Surf..
Blue Lantern Crops Shiny Custom Superhero Costume Color: Blue & Black Pattern: No Fa..
Blue Lantern DC Comics T-shirt Sleeve Type: Short Sleeve Color: Royal Blue Neckline: Rou..
Blue Lantern Light Blue Spandex Superhero Costume Color: Black & Light Blue Pattern: N..
Child Green Lantern Spandex Superhero Costume Color: White & Green & Black Pattern.. 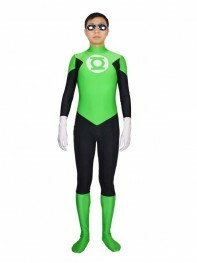 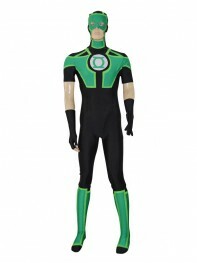 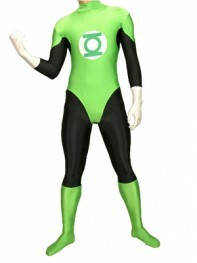 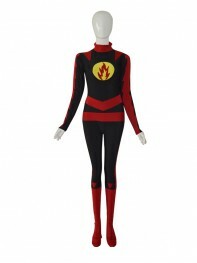 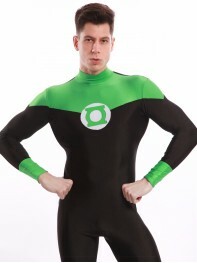 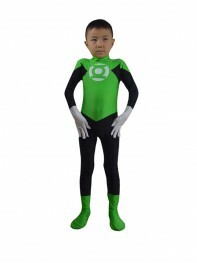 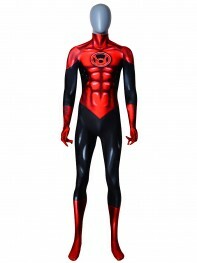 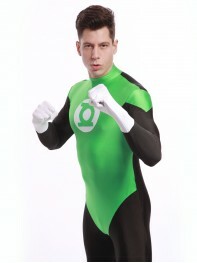 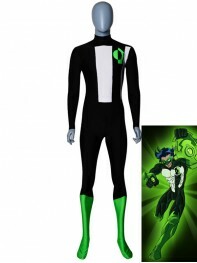 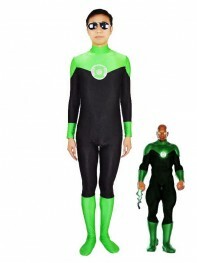 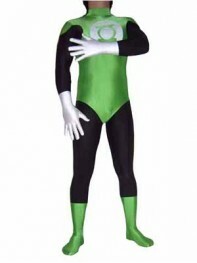 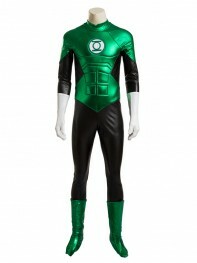 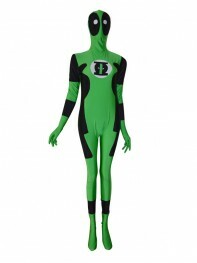 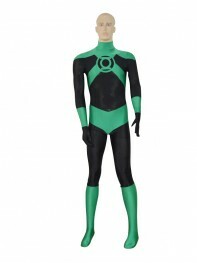 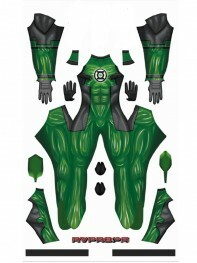 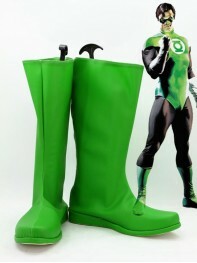 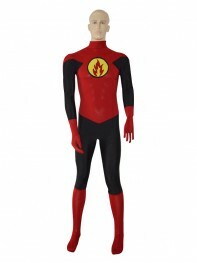 Custom Red Green Lantern Design Superhero Costume Color: Black & Dark Red Pattern: No .. 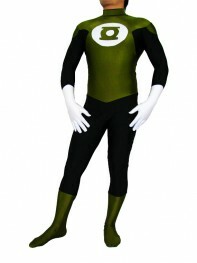 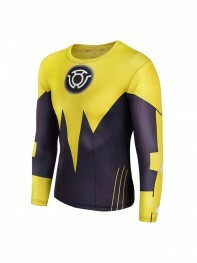 Custom Yellow Lantern Red Strong Man Superhero Costume Color: Yellow & Black & Dark ..
DC Comics Green Lantern Spandex High Thong Superhero Costume Color: Green & Black Pat..
Deadpool Green Lantern Deadlantern DyeSub Printing Superhero Costume1) Printed on 4-way stretch span..
Deluxe Green Lantern Season 4 Oliver Queen Cosplay Costume Color: As picture Pattern: No ..
Green & Black Green Lantern Spandex Superhero Costume Color: White & Green & Blac..
Green Lantern Corps Green Lantern Spandex Superhero Costume Color: Black & Green Patte..
Green Lantern Custom Version Spandex Superhero Costume1) Made in black, green and white spandex fabr..
Green Lantern Deadpool Custom Superhero Costume Color: Black & Green Pattern: No Fab..
Green Lantern JLA Superhero Green Boots Fabric: PU Bottom: Rubber Color: Green Proce..
Green Lantern Shiny Metallic Dress Style Superhero Costume Color: White &..
Green Lantern Shiny Superhero Cosplay Costume Color: Green, Black Pattern: No Fabric: PU..
Green Lantern Symbol Superhero T-shirt Sleeve Type: Short Sleeve Color: Green Neckline: ..